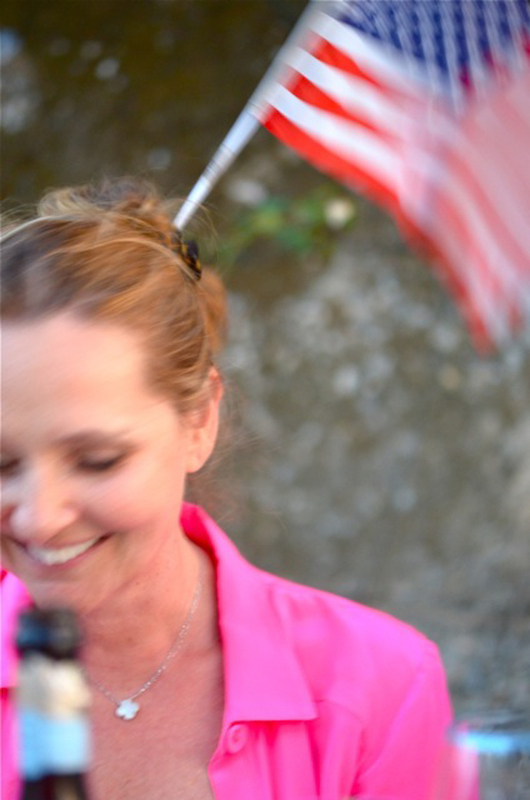 I am so honored and humbled to be featured on Lisa Borgnes’ blog A Bloomsbury Life – an interview and tips on effortless entertaining following the fun party I threw for July 4th. To read the post click HERE! A Bloomsbury Life is an inspiration to me – this is how all blogs should be – sumptuous photographs, interesting thought provoking writing and above all highly original and entertaining, so I can’t tell you how happy it makes me to be a part of it today. 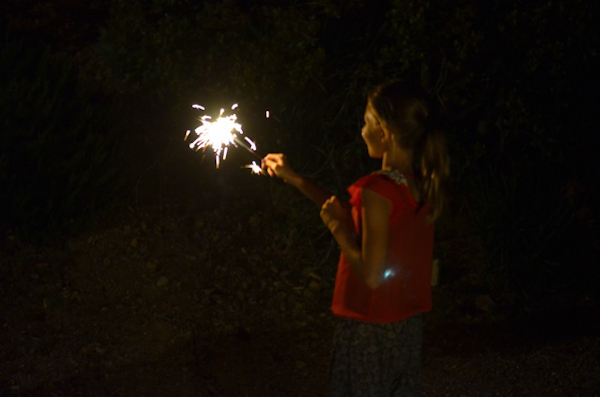 Thank you Lisa, who knew it would take an Englishwoman to introduce your all-American son to fireworks and the Fourth of July?! Hi Lucy, presume you’ve seen the piece in today’s NY Times asking readers to submit their favourite “Jerusalem” recipe?? I had not – but I will mosey over there right now – thanks for the tip!